In the early days of the Australian railroad, when shiny new tracks opened the country up to new lands and new people, there was one courageous dog who was part of it all. Everyone knew him. He was Bob the Railway Dog. 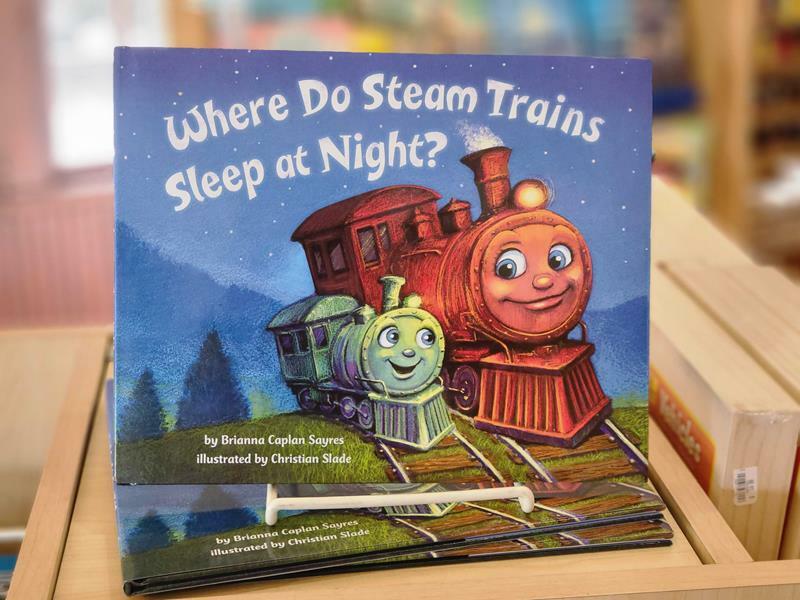 Based on a real dog who rode the rails in the late nineteenth century, Bob the Railway Dog is a celebration of discovery and companionship for those who dream of the hustle and bustle of a life filled with adventure.